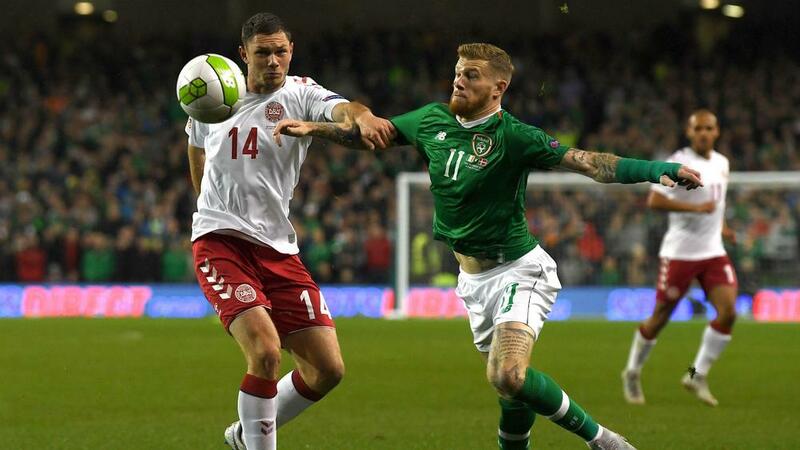 Republic of Ireland could not avenge their World Cup play-off defeat to Denmark as they were held to a goalless draw by a visiting side missing Christian Eriksen in Dublin. Ireland will have another opportunity to respond to a humbling defeat on Tuesday when they host Wales, 4-1 winners in their Nations League opener last month. Denmark have a friendly against Austria on the same day.